When it comes to purchasing a home, the difficult real estate terminologies can often confuse many people who are looking to buy a house, making the process more complicated and complex. Though a person may hire a realtor and a real estate lawyer to protect their interests, it is important that they familiarize themselves with the basics. One of the terms which mostly puzzles the buyers is ‘lien’. A Lien is a claim that an individual or entity has on a residential property with respect to the unpaid bills of the homeowner. When a lien is placed in the title of a house, the owner loses the legal right to refinance, sell, or transfer a clear title of ownership unless they discharge it by paying it off in full. As Lien is a financial obligation of a homeowner owed to a creditor or lending institution, the seller will be unable to obtain the full price of the property. Thus, it can reduce the resale value of the property and, in some cases, makes it a less enticing option for the buyer. Liens can be broadly categorized into two types; voluntary and involuntary. The former can be initiated by drafting a contractual agreement between the individual seeking the lien and the creditor who is offering financial assistance. An example can be a mortgage provided by the bank so that an individual can purchase the property. Conversely, an involuntary lien is not initiated by a homeowner, but it is a financial instrument to penalize the homeowner, mainly pertinent to construction or tax-related issues. In such instances, the entity to whom the amount is owed will be able to place a hold on the house until the amount is settled, among other possible legal recourses. A construction lien is placed on the house in an event where there are unpaid repairs or renovations carried out in order to increase the value of a property. This arrangement is made especially when the construction company hires sub-contractors or specialists to perform certain tasks. If they are not remunerated for their services, they have a legal right to file a lien against the property for payment. 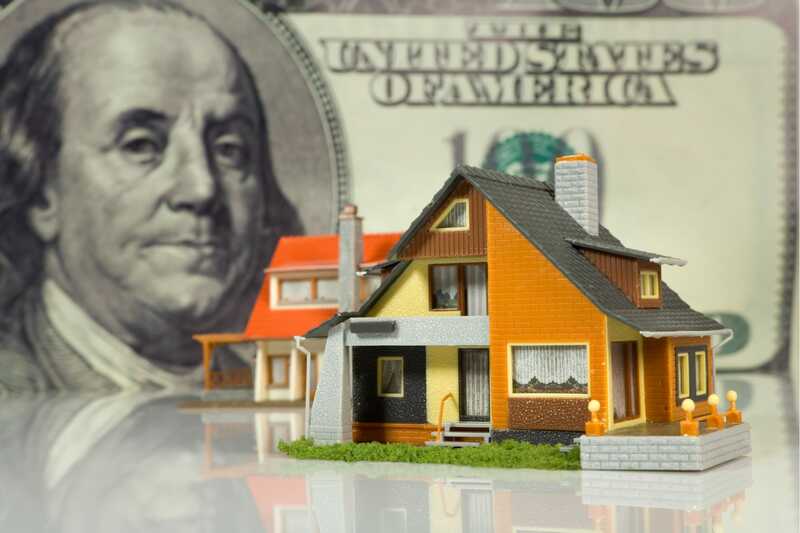 Voluntary liens are placed on the house through mutual understanding between a homeowner and creditor; however, there are instances where the lender may attempt to misuse the arrangement. If you have a lien on your house and you believe that your rights are being violated, you should hire an experienced real estate lawyer to protect your financial interests. The involuntary liens may often cause disputes and delay a potential arrangement of selling your house. If you feel that your house is being subjected to an invalid lien, it is critical that you seek legal counsel from a competent real estate lawyer. Your attorney will devise a solid argument in your favor and help you navigate through any issue relating to an invalid lien on your real estate property. If you wish to know more about this subject or speak with an experienced real estate lawyer, contact the offices of Covert & Covert LLP at (630) 717-2783 and schedule a free consultation session.